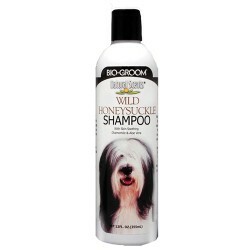 Product Details- Suitable - All Hair Breeds Dogs, Capacity-355 ml. Product Information-Bio-Groom Wild Honeysuckle fragrance infused shampoo is presented as our invitation to come grow with us. Created to stir the senses, captivate by smell and cleanse beautifully Bathing is a complete delight Its a win, win, and win opportunity. 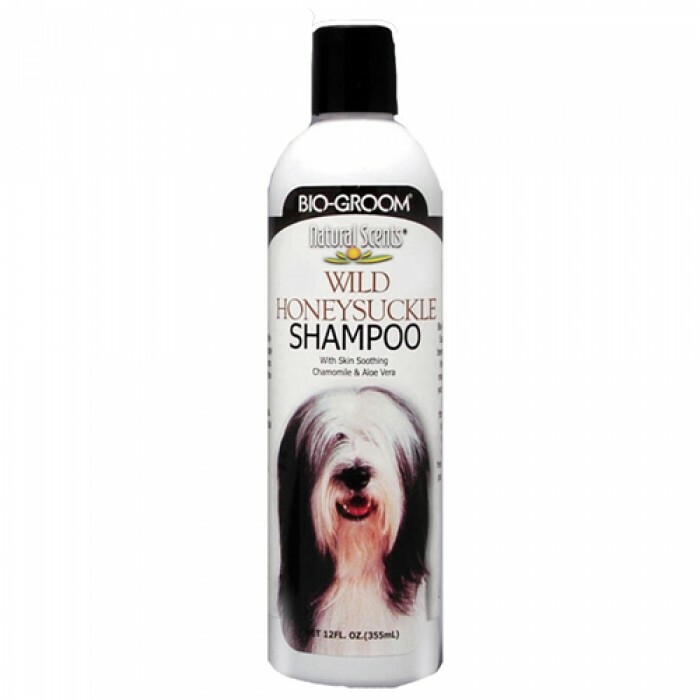 Made from natural ingredients with added Chamomile and Aloe Vera, Bio-Groom Wild Honeysuckle fragrance infused shampoo is mild and soap free. It cleans thoroughly and rinses effortlessly leaving the coat soft, shiny, and with a natural, clean exciting scent.